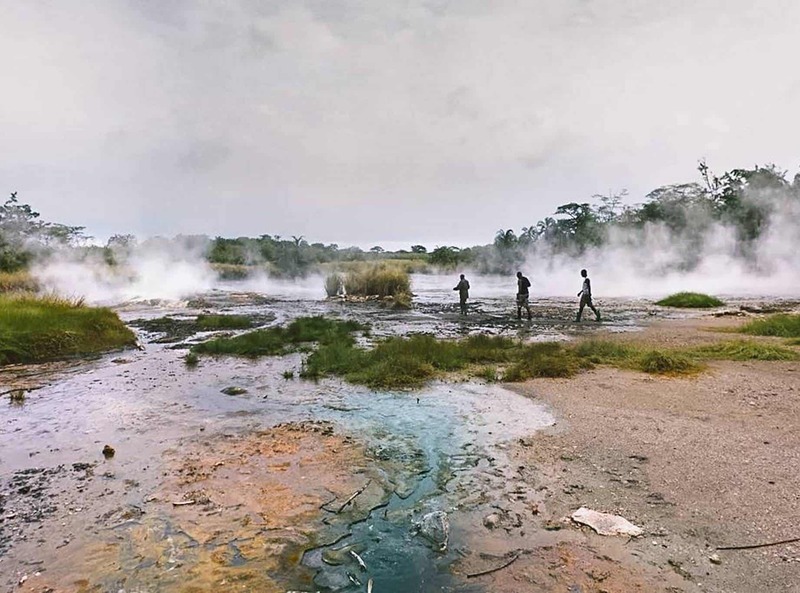 Located in the northwest part of the country is Uganda’s largest and oldest national park. 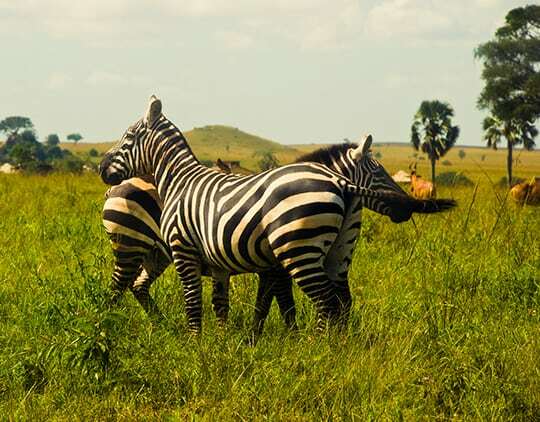 Murchison Falls National Park is home to more than 76 species of mammals and 451 species of birds and has more Rothschild Giraffes that live together than in any other part of Africa. 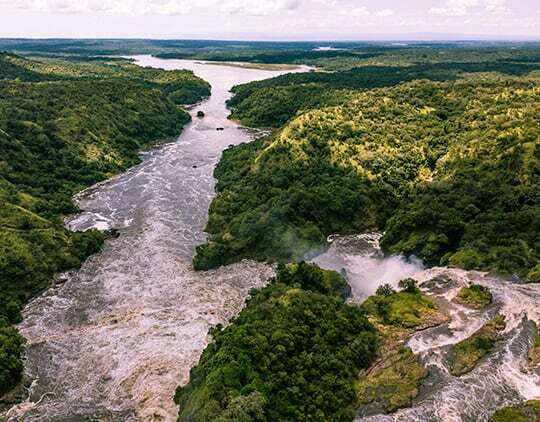 A boat cruise on the Victoria Nile that bisects the park into the south and northern sector will bring you up close to the thunderous roar of the magnificent Murchison Falls as well as the aquatic wild, like the Nile Crocodiles and Hippos. An adventure like no other awaits you. 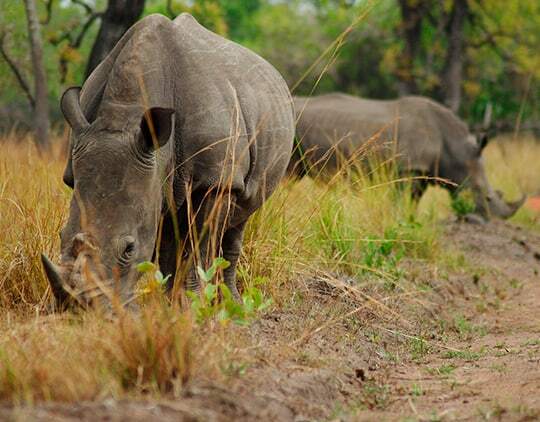 Ziwa rhino sanctuary (70 square kilometers) is a safe haven for the endangered Rhinos that had at some point gone completely extinct in Uganda. Here, you will get the exciting opportunity of tracking these beautiful creatures, while a chef prepares a delicious barbecue for you and your party. 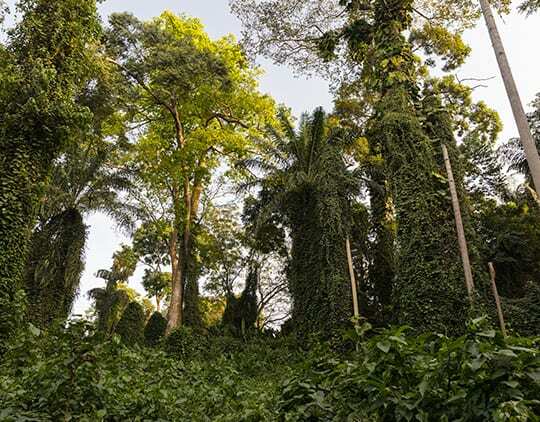 A world away from Uganda’s savannahs and semi-arid plains lies a scenic part of the intimidating Congolese rain forest that borders Uganda. Kibale Forest national park offers peace and serenity to all that dare trod its paths; a truly unending beauty to explore. Being the worlds research capital comes easy for Kibale as it has the largest number of primate species, (13 primate types to be exact) including chimpanzees. Experience nature’s relentless flow of beauty in this mystical forest; a definite must on your to-do list while in Uganda. Semuliki is quite the impressive birder’s haven with over 441 bird species. This ethereal park is home to the popular Sempaya Hot Springs situated in an expanse of hot, mineral, curmudgeonly swampland. Visitors to this park are engulfed in a timeless bubble of magical glee and left with lots of beautiful memories to tell! This 1,978 square kilometres of wild territory is teeming with over 600 bird species, and with such variation in landscape that will leave you breathless. The luscious savannah curtains open up to a dramatic display of the snow-capped ranges; always majestic and hanging in the backdrop. It is safe to say that Queen Elizabeth is the most scenic park in Uganda! There is no home quite like this large stretch of thick canopies that shelters the 50% of the world’s Mountain Gorilla population. 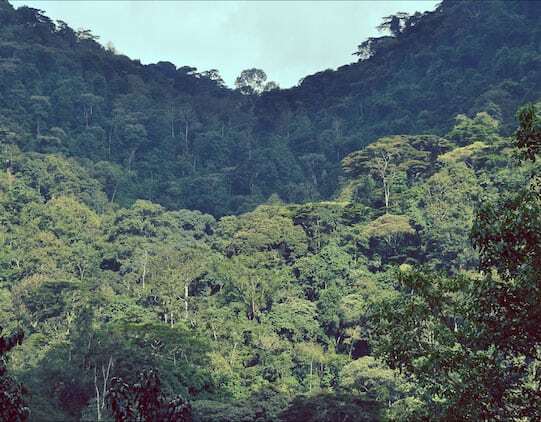 Bwindi Impenetrable Forest is a UNESCO world heritage site that supports a myriad of other species like monkeys, baboons, forest elephants and over 348 bird species. You will be delighted by the 2- 3-hour cultural walks through one of the villages, where you will learn the ways and culture of the local people that live on the edge of the forest. Above all, the biggest highlight will be when you finally gaze into the eyes of a giant silverback. Lake Mburo National Park, Uganda’s smallest savannah park is about a 4 hours drive from Kampala and is home to the rarest antelope species. Visitors can experience an exciting boat cruise on Lake Mburo to spot the different aquatic wildlife including lots of beautiful birds. This park is probably the only park in Uganda that gives you an opportunity of a walking safari, cycling safari or even horseback safari. So take a chance to explore this 370 square kilometres of beautiful savannah grassland and you will be amazed by all that it has to offer! Take the road less traveled to Kidepo Valley National Park, a land of raw beauty that gives you the most authentic African wilderness experience! You can choose to fly in or drive to Kidepo for your fun-filled adventure. 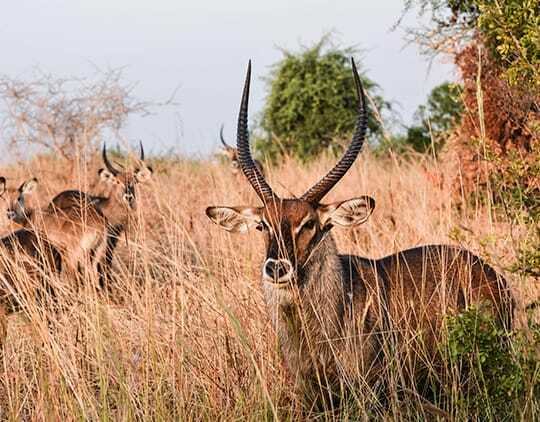 This park doesn’t attract large crowds because it’s the farthest from Kampala and this makes it the right place to simply enjoy alone time surrounded by the abundant wildlife. While in Kidepo, you can also mingle with the unique and mind-boggling nomadic Karamojong community. Kidepo will not fail to deliver the most genuine African safari. A trip to Kampala wouldn’t be complete without seeing its top attractions. Those interested in inhaling different cultural histories and prominent religious sites will have a lot to choose from. Visiting the Gaddafi mosque will give you a chance to get a panoramic view of Kampala city. You can also explore the Bahai temple, a unique architectural masterpiece sitting on 52 acres of land, and completed in 1961. 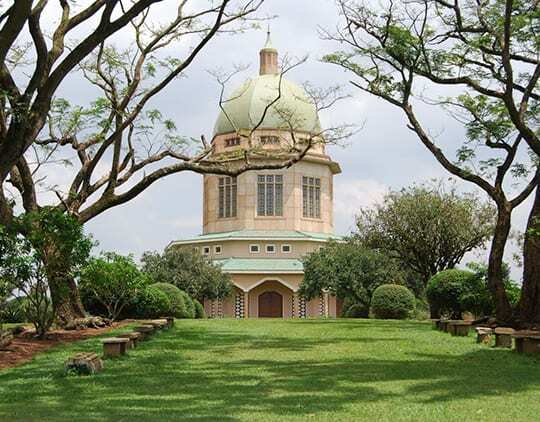 Get a chance to explore the Kabaka’s palace, one of Uganda’s most important historical sites. From its rich cultural sites to its bustling nightlife, Kampala offers so much to experience. Entebbe is a colonial town located on the shores of Lake Victoria. Its botanical gardens were established in 1898 and are home to over 300 varieties of exotic plant species as well as an abundance of endangered bird species. Close by is the Uganda Wildlife Education Centre, where you can visit the protected wildlife away from their natural habitats. 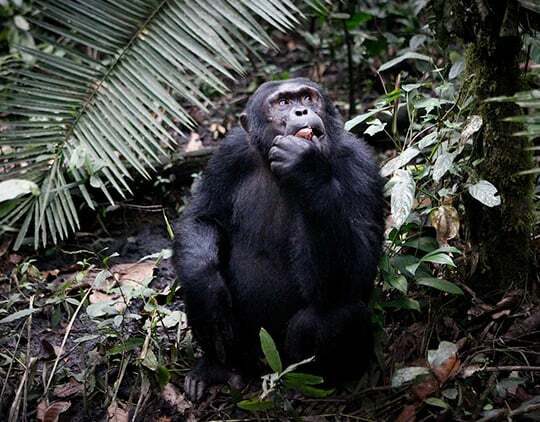 Still, in Entebbe, you find Ngamba Island, which is a refuge for over 40 chimpanzees. You get to learn about these habituated primates and observe them at a very close range while their caregivers feed them or groom them. Entebbe is in close proximity to Africa’s largest lake, Lake Victoria where you can get the most amazing sport fishing experience. 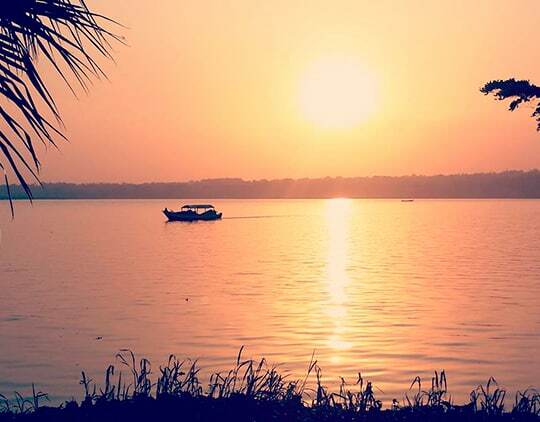 Jinja town, Uganda’s adventure capital is most definitely a must visit for those that love robust activities ranging from quad biking, forest walks to adrenaline rush activities like Bungee jumping, white-water rafting and so much more. 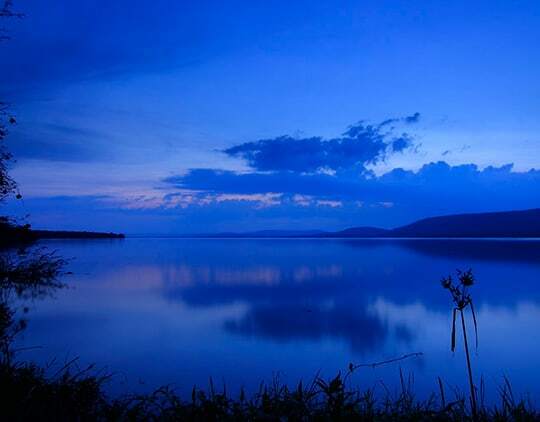 While in Jinja, you will get to visit the source of the Nile. The fun does not stop in this small town, so if you are a hard adventure lover, Jinja is the perfect destination for you!